Get ready for the biggest thriller of 2018! A. J. Finn has written for numerous publications, including the Los Angeles Times, the Washington Post, and The Times Literary Supplement. 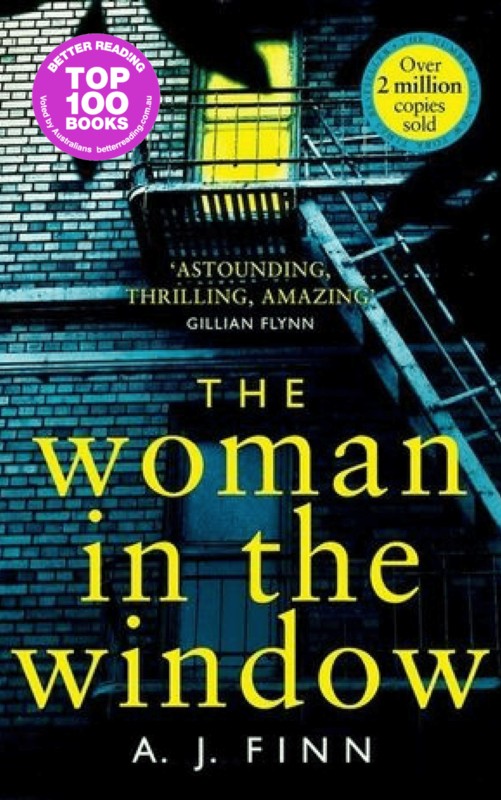 Finn’s debut novel, The Woman in the Window, has been sold in thirty-eight territories worldwide and is in development as a major motion picture from Fox. A native of New York, Finn lived in England for ten years before returning to New York City. A. J. Finn has written for numerous publications, including the Los Angeles Times, the Washington Post, and The Times Literary Supplement. 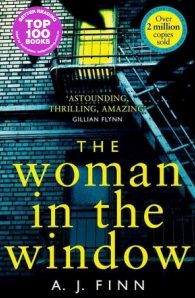 Finn's debut novel, The Woman in the Window, has been sold in thirty-eight territories worldwide and is in development as a major motion picture from Fox. A native of New York, Finn lived in England for ten years before returning to New York City.